DevOps is about more than just agile & continuous delivery, it’s an organizational approach to releasing more reliable applications. As such, seemingly small decisions that are made at the DNS layer can have an outsized impact on application performance, reliability and, ultimately, user experience. The volatility of the internet coupled with increased reliance on interconnected services mean organizations need to rethink DNS as a driver of application performance and availability. 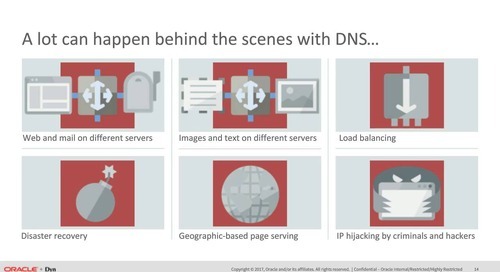 In this brief webinar Phil Stanhope, VP of Technology Strategy, discusses the critical role DNS plays in deploying high-performance, distributed web applications.